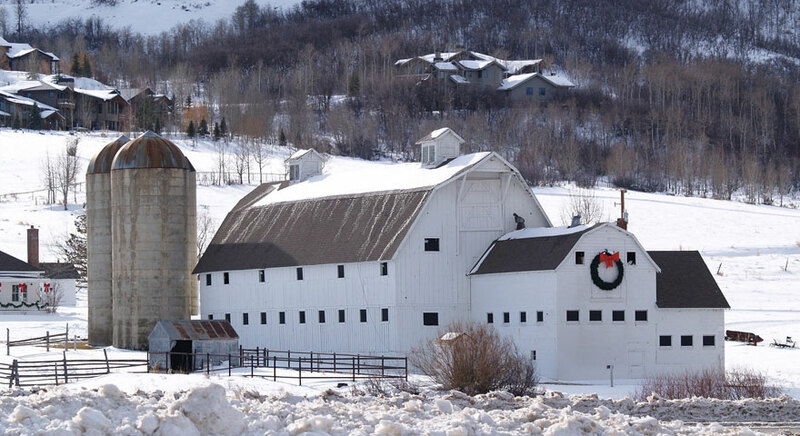 Single-family residences are in very short supply within Park City limits. Current demand for homes in the heart of Park City is driving prices even higher and making inventory scarce. The number of houses on the market under $1.5 million is in the single digits. Within the basin surrounding Park City there are only a couple of dozen homes available — with the majority located in Jeremy Ranch and Summit Park. New home construction is mainly left to infill properties and land and construction costs are at all time highs. Park City has historically been able to weather-challenging economic cycles and the housing inventory below the $1.5 million threshold will continue to be very limited. The residential market here will continue to be strong in comparison to other resort markets as Park City and Utah in general continue experiencing tremendous population in migration. Home prices are predicted to continue trending upwards and entry-level properties will most likely become even scarcer in and around Park City. Many prospective homeowners are opting to live outside of the Park City area where values are similar to where home prices were 10 years ago inside the city. This trend supports the tremendous increase in housing activity in the neighboring Jordanelle Basin and Heber Valley. A limited and finite amount of development space, sustainable planning and open space policy have insured that SFRs inside the “White Barn” remain a VERY limited commodity and good asset allocation for long term capital appreciation.